The idea of this original scientific work is that the holistic approach to understanding the complexity of the human brain by broadening of Jung's archetypal concept by intruducing the border protoarchetype could lead to discovering a unity of perception, language, speech functions and cognition. From the border archetype by the differentiation process evolve ... mathematical, biological, psychological and sociological archetypes. 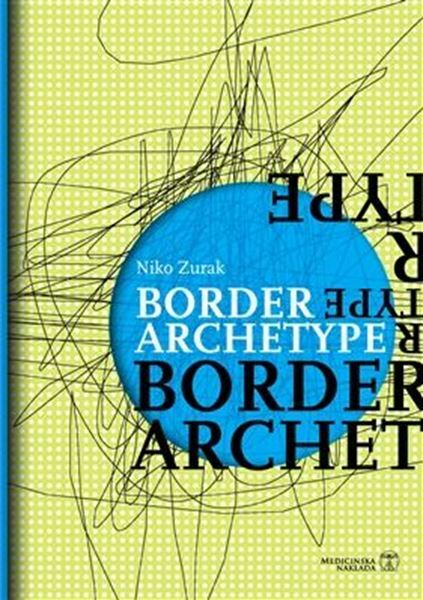 In the border archetype's differentiation capacity hide the evolutionary possibilities of all fields of natural and humanistic sciences, social relationships as well as arts ... The simple, elegant proof of border archetype image genesis in the unconscious part of visual perceptualization is an original scientific discovery.